At Look Optical, we do more than find you the right prescription; we provide you with eyeglasses that fit your personal style. Whether you want a retro, fashion-forward, or classic look, we’ll be able to help you find the perfect fit. 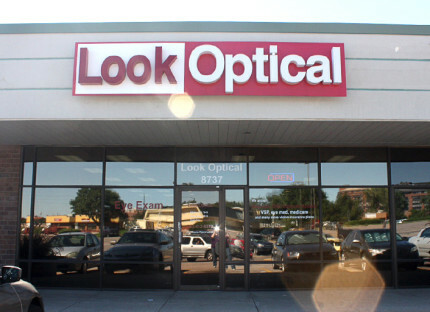 Our Westminister practice is located in the lot behind Lowe’s, on the corner of 88th and Sheridan Blvd.